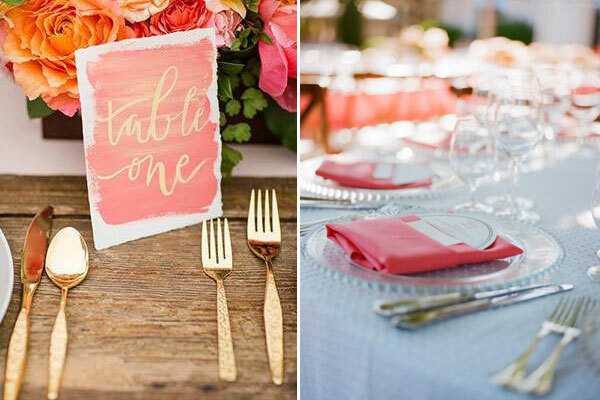 New Year, new Pantone color! 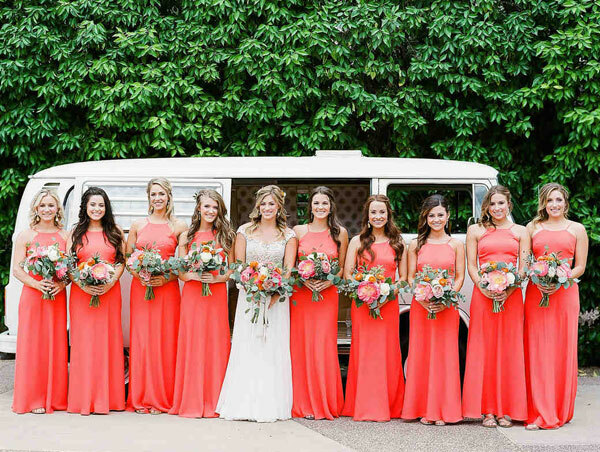 This year, the chosen hue is called living coral – a warm and vibrant color that is sure to bring happy vibes to everyone. 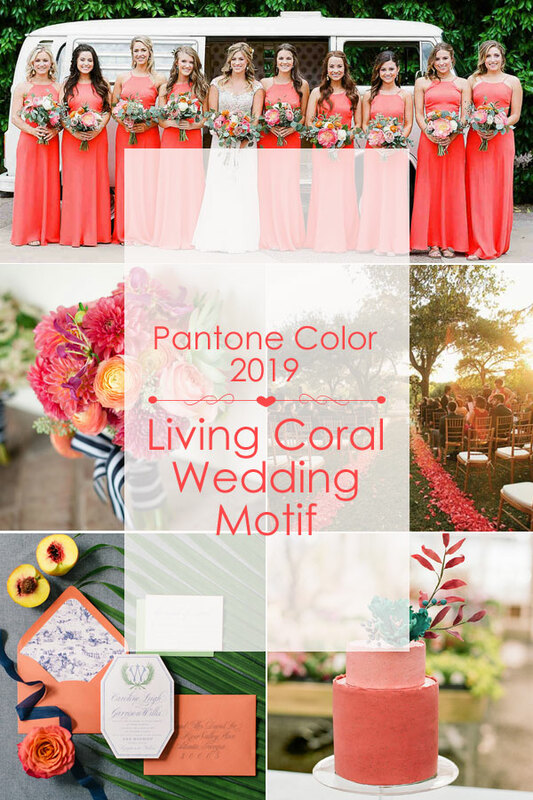 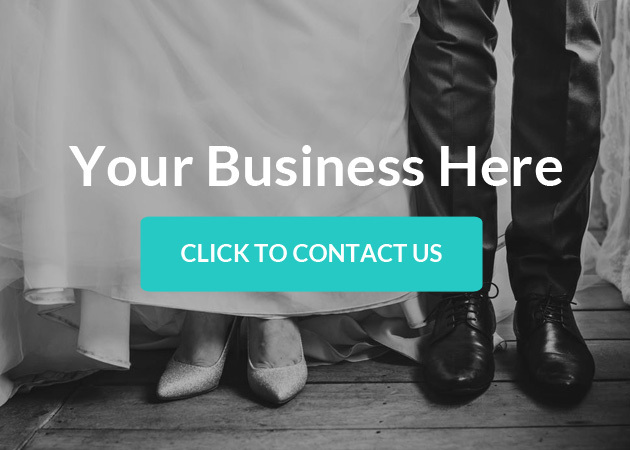 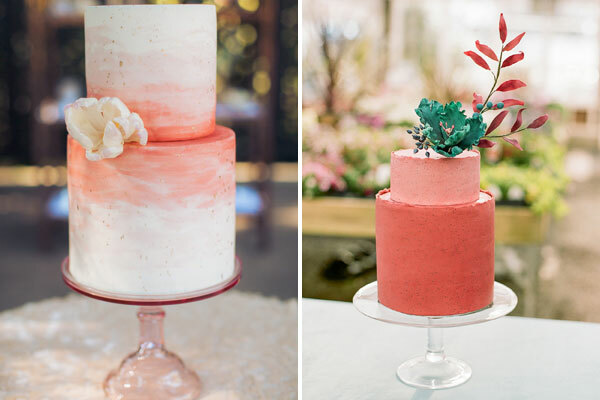 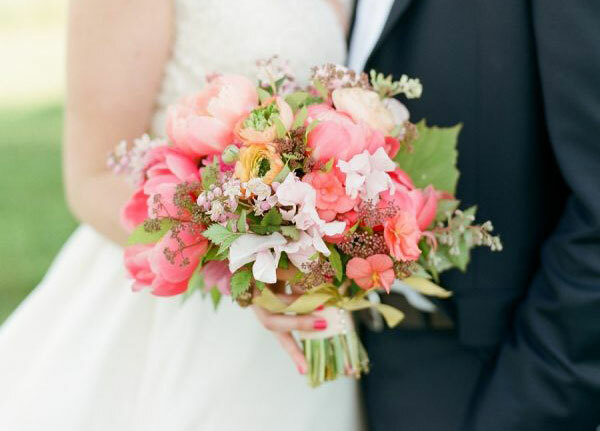 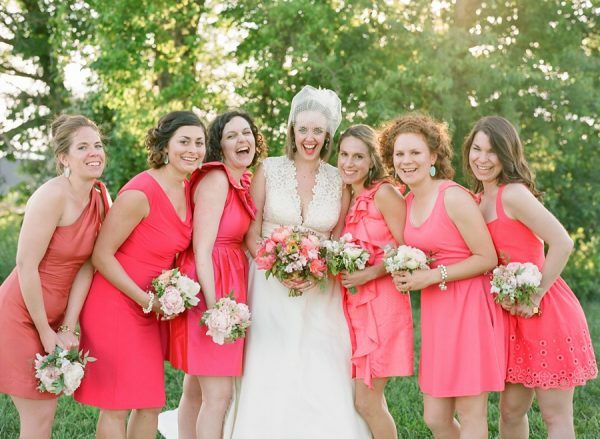 Using living coral as your wedding motif is one way to achieve that trendy wedding in 2019. 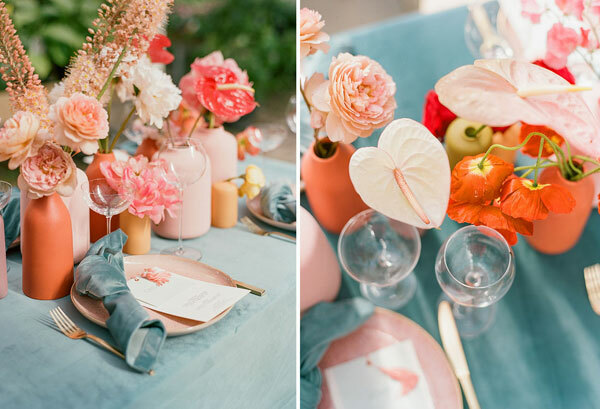 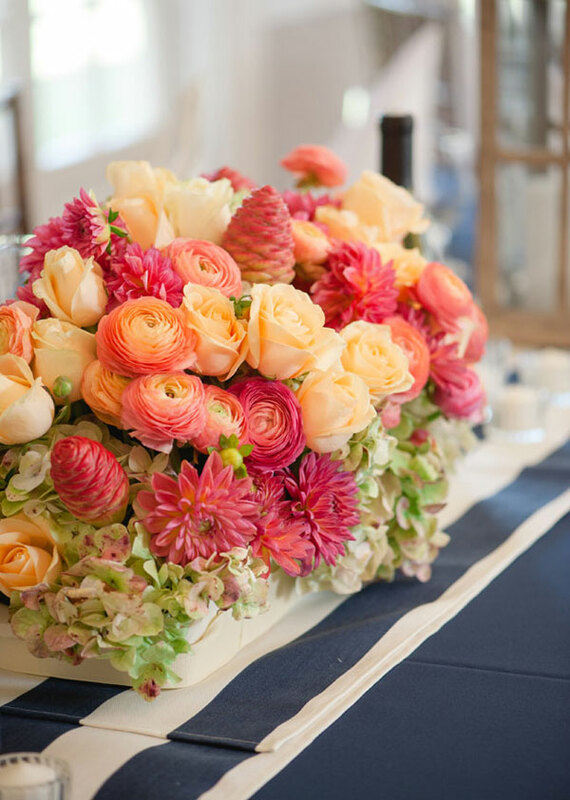 Coral with teal, aqua or green makes for a perfect outdoor wedding motif while coral with pink and raspberry adds romance to an already romantic occasion. 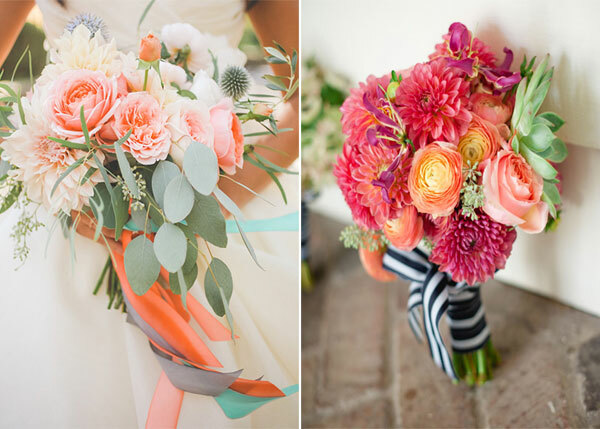 Coral with light gray and navy blue are perfect for indoor rustic wedding. 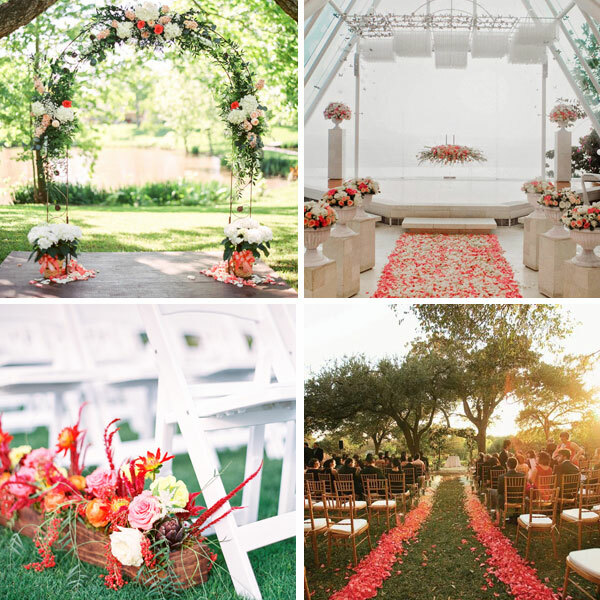 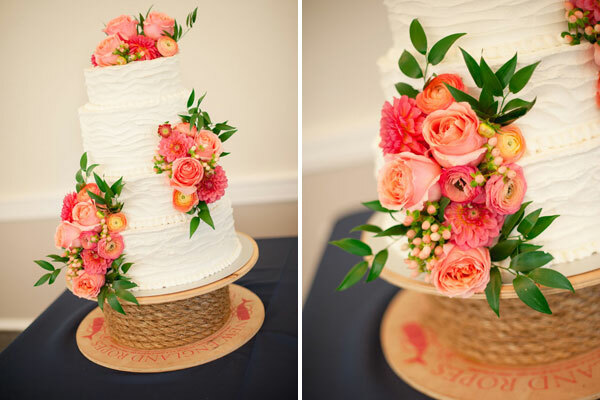 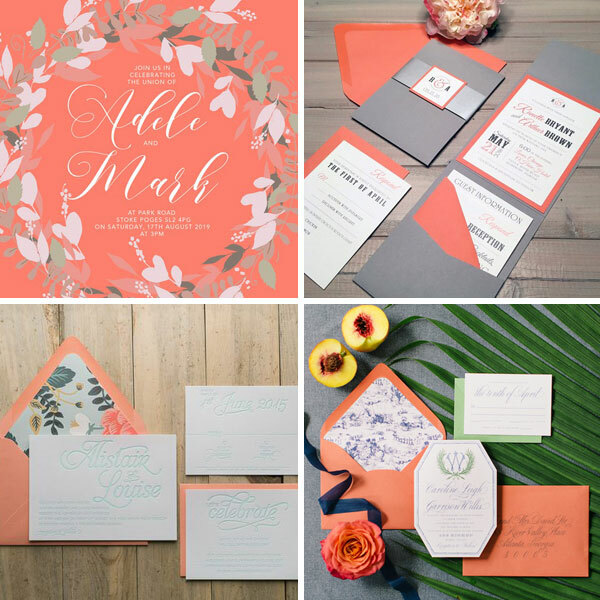 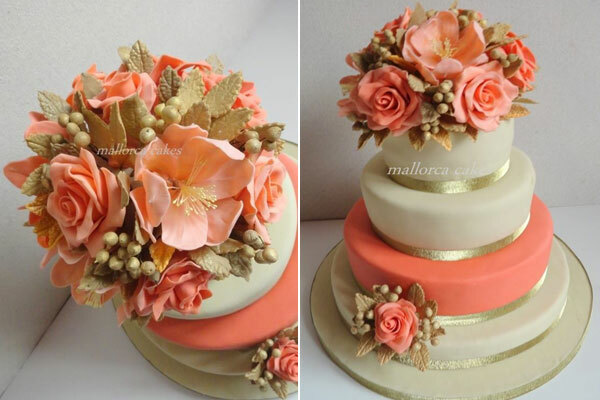 To give you inspiration, we gathered some photos to help you see how coral looks like as a wedding motif.